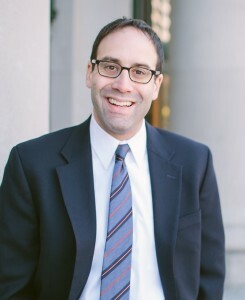 Rob Shainess is a trial lawyer with a particular focus on resolving real estate, construction, and business disputes. Rob’s clients range from individual property owners to national banks, and everyone in between. Rob is proud to have been named a Rising Star each year from 2012-2016 by Super Lawyers Magazine. Before founding Capstone Law, Rob spent seven years as a real estate and construction litigator with one of Minnesota’s largest elite law firms. In 2011, Rob set out to start his own firm, believing that he could offer his clients better value if he shed the bloat associated with large firms. 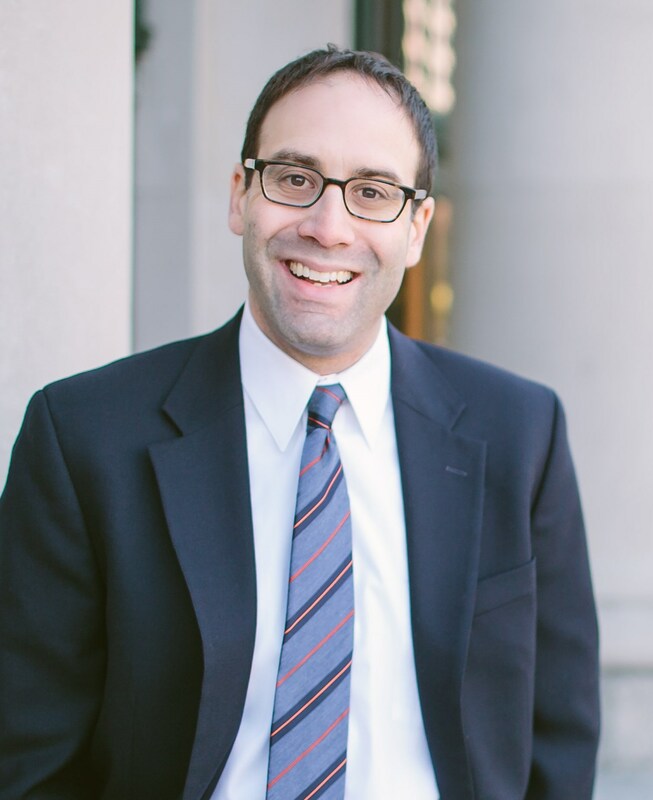 Rob grew up in Connecticut, and received his undergraduate degree from Ithaca College in upstate New York. After college, Rob moved to Minnesota to attend law school at the University of Minnesota. While attending law school, Rob met his wife, a Minnesota native. They now live in the Twin Cities with their daughter and twin sons.